Tuesday & Thursday - Train will depart from St Pancras Int. at 6:50am (check-in time 5:45am at Chop’d coffee shop, opposite the Eurostar concourse - St Pancras International) and arrive Brussels-Midi/Zuid at 10:07am. Saturday - Train will depart from St Pancras Int. at 6:57am (check-in time 5:45am at Chop’d coffee shop, opposite the Eurostar concourse - St Pancras International) and arrive Brussels-Midi/Zuid at 10:05am. 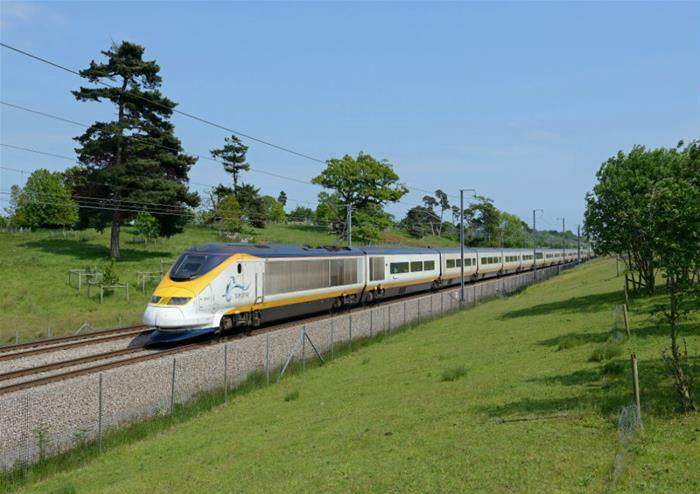 Tuesday & Thursday – Train will depart from Brussels-Midi/Zuid at 08:22pm and arrive into St Pancras International Station London at 9:33pm. 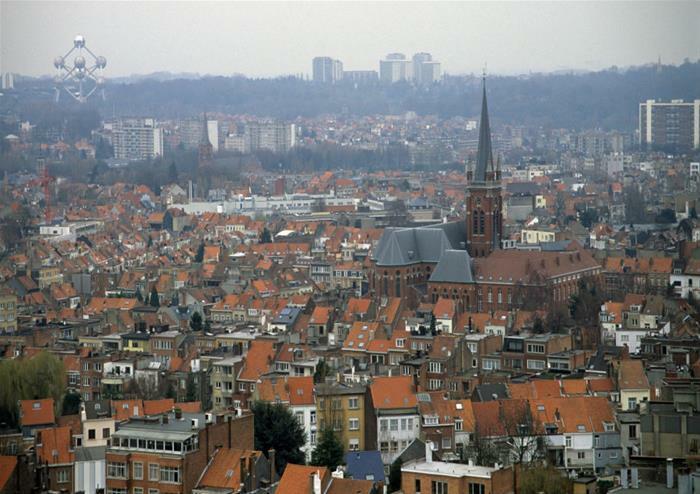 Saturday - Train will depart from Brussels-Midi/Zuid at 7:52pm and arrive into St Pancras International Station London at 9:03pm. April mid July: 10:00 a.m. to 4:00 p.m. Mid July to End of August: 9:30 a.m. to 6:00 p.m.
September to October: 10:00 a.m. to 4:00 p.m.
November: 10:00 a.m. to 3:00 p.m.
December to March: 10:00 a.m. to 2:30 p.m.
April to October: 9:30 a.m. to 6:00 p.m.
November to March: 10:00 a.m. to 4:00 p.m.
April to Mid July: 9:30 a.m. to 5:00 p.m.
September to October: 9:30 a.m. to 5:00 p.m.
November to March: 10:00 a.m. to 3:00 p.m. Your Belgian experience will start at 5.45am at St Pancras International Station where a Golden Tours representative will be waiting for you. 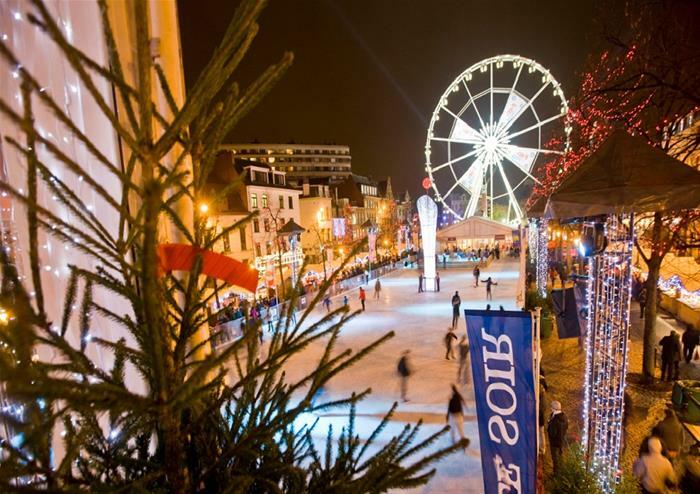 Your adventure will begin when you meet our representative outside Chop’d coffee shop, opposite the Eurostar concourse where you will be provided with your tickets and a helpful welcome pack for your Brussels day trip! Please ensure plenty of time to check in as check in closes 30 minutes before your train departure time. 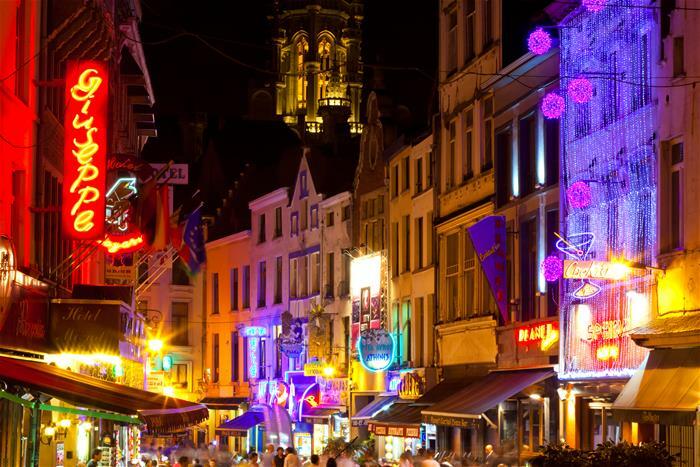 Once you’ve boarded, you can settle down for a stress-free, easy and convenient 2 hour 17 minute journey all the way to the fascinating Belgium capital of Brussels. 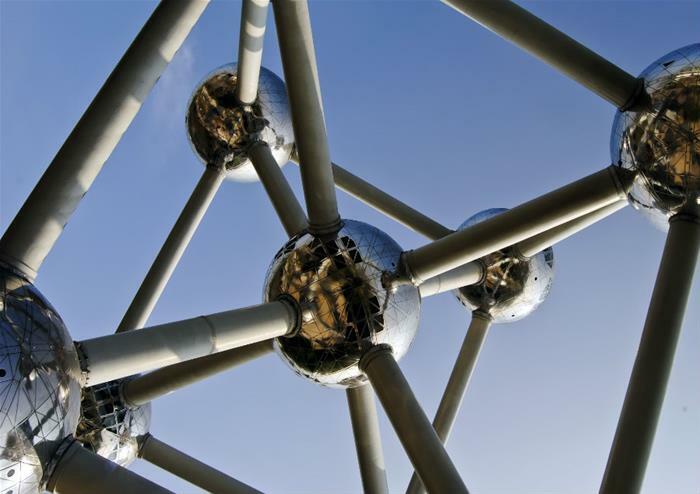 There’s much to see and discover in Brussels that you’ll be spoilt for choice at what to look and explore first! 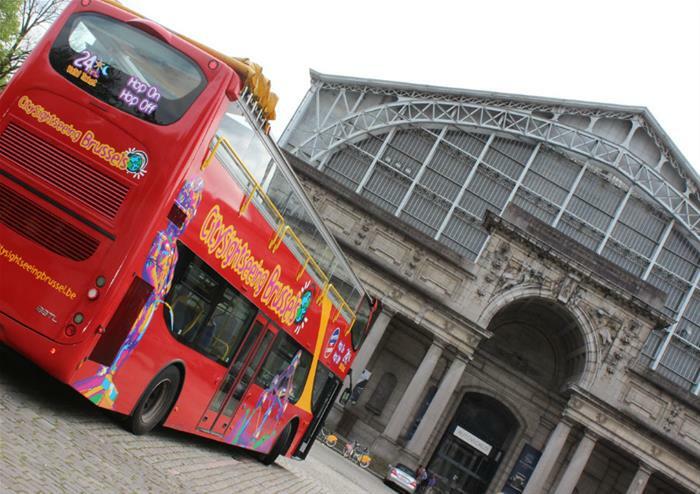 Luckily for you, you’ll get to adventure through the heart of the capital onboard the hop-on hop-off bus tour! 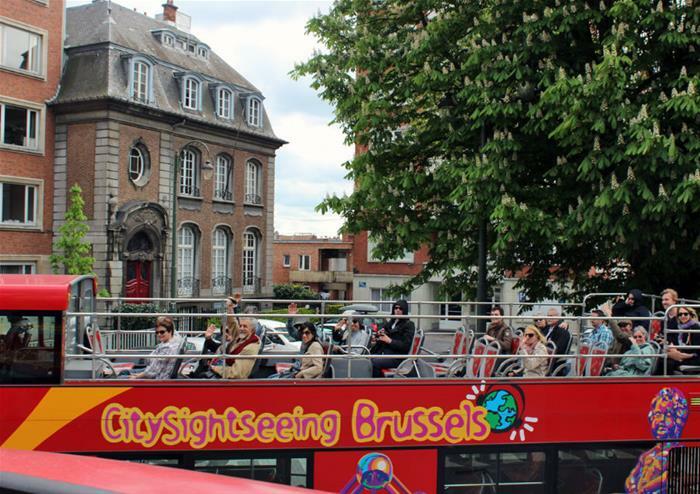 Soak in the most wonderful sights of Brussels onboard an open top bus taking you past the city’s most iconic landmarks and locations. 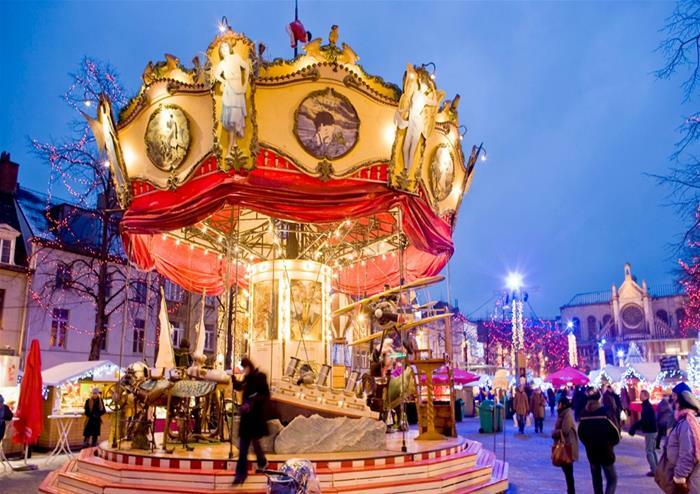 With 13 fascinating stops located around the city, you will get to hop-on and off as you please giving you the time and ease to explore the capital at your own leisure. 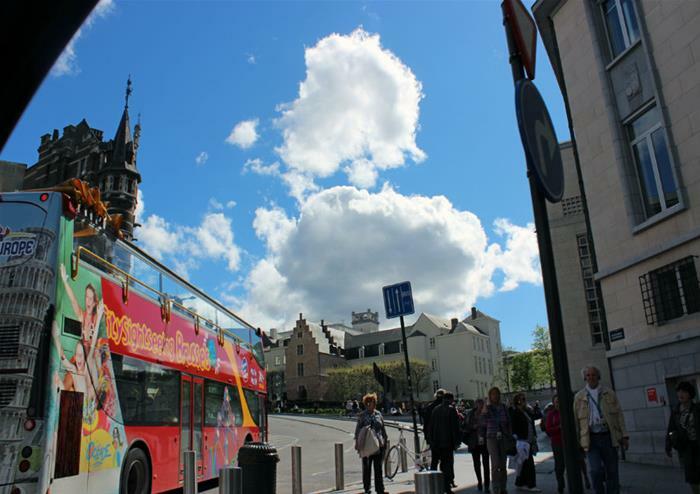 See the European Parliament building, Manneken Pis, Art Nouveau, the Grand-Place and much more with this incredible panoramic bus tour. Please check the schedule to see the time table of the Open Top Bus before you travel. No day trip would be complete without some time for everyone’s favourite indulgent treat – shopping! 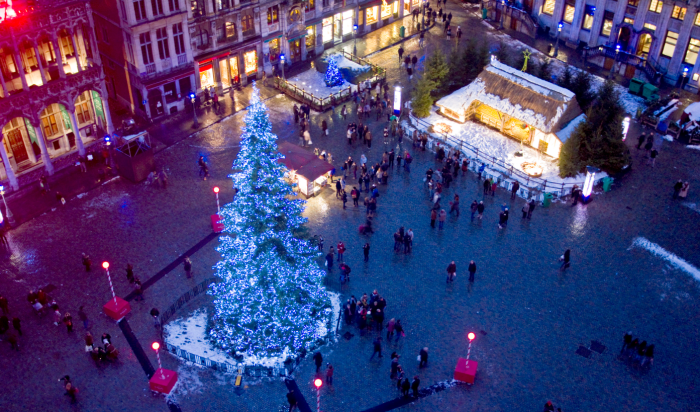 Luckily for you, on this trip, there will be plenty of time to hit the shops in Brussels. 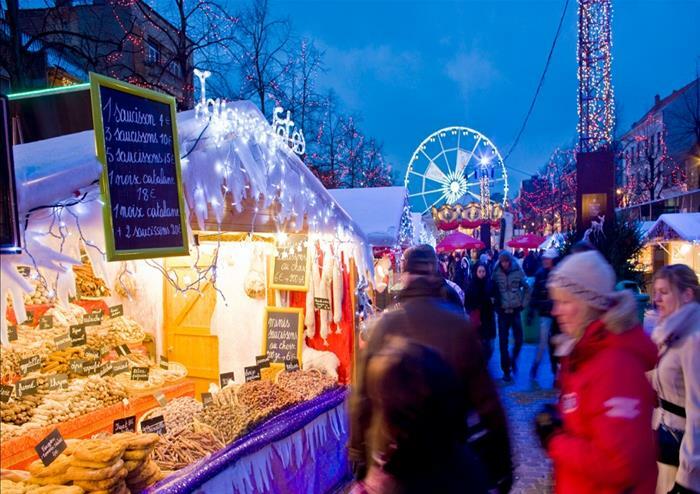 Have time to try out the scrumptious Belgian delicacy of hot sugared waffles as you wander the shopping districts of the city. 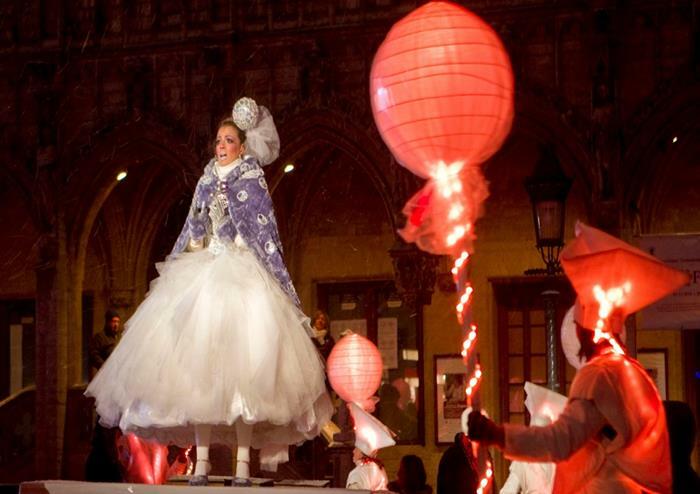 Explore the many gorgeous boutiques and unique souvenir shops or head to the designer outlets dotted around the city. 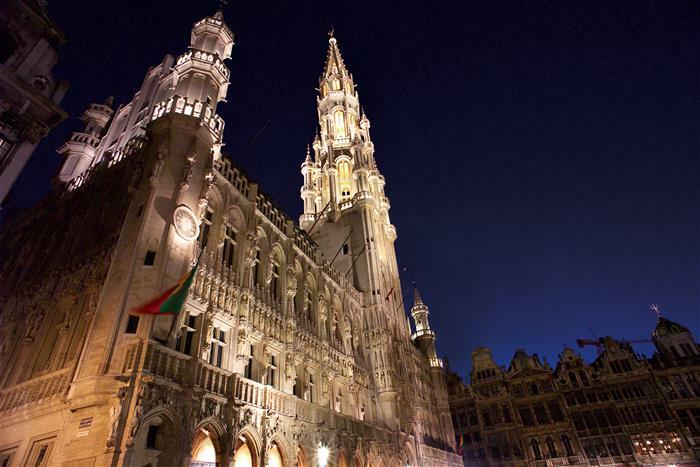 After your exciting day trip to Brussels, you’ll need to head to Brussels-Midi/Zuid Station for 19.52 departure, arriving back in London at 21.03.